Over the years I've been lucky enough to work with some amazing brands and clients. Sadly, not all of the sites are live any more, as they've been updated or replaced over time. The list below lists some of my more recent work. Other brands I've worked with in the past include Disney, Nickelodeon, Yorkshire Forward, Microsoft, Orange, Citrix, Morgan Stanley, Buena Vista UK, Young Bond, Heinz, Sun and the 6 Nations Rugby Tournament. If you'd like to get in touch about any of my work, or would like more information on the types of sites I can build, please get in touch. Below are a handful of the sites that I've worked on recently as a developer. 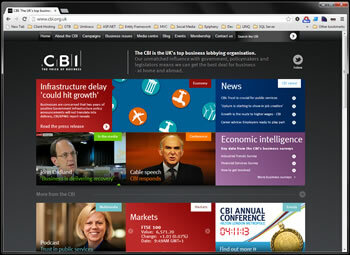 A content managed website allowing the CBI which amalgamated all of their existing sites into one centrally managed site. 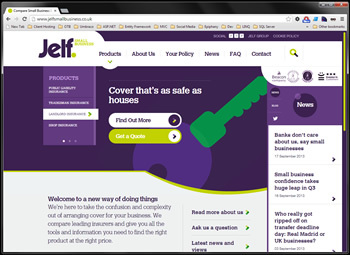 A website for an insurance company, highlighting products for small businesses. Full CMS site build, with integration into other systems. 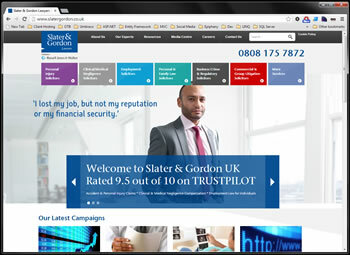 Large information site for Law firm. Full CMS build with integration with legacy systems and full import of content from old site. Website for Cosmetic Surgery company, includes forums and Wordpress integration. Recently upgraded to work using Umbraco as the main CMS, with integration with some of the legacy features. 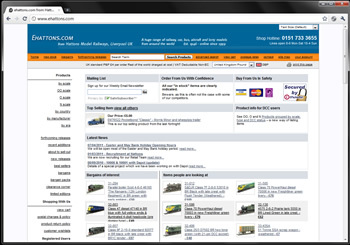 Flagship e-commerce site for large retailer of model railway products based in Liverpool. 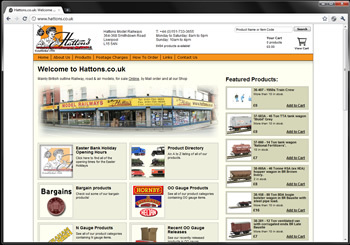 Super simple shop for ordering model railway products, owned by the same company as the Ehattons website.